Personalized Memo Pads 3826 At Print EZ. Personalized Memo Pads Item No. 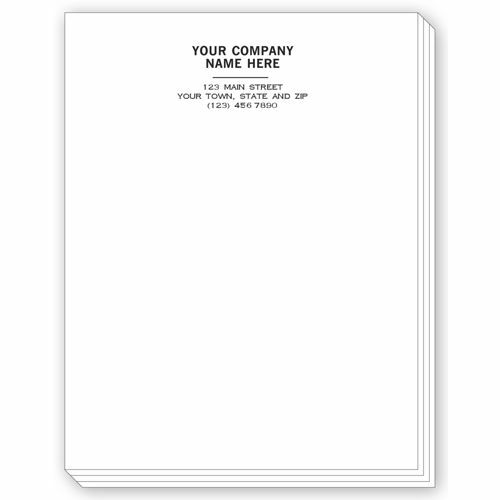 3826 Size: 4 1/4" x 5 1/2"
Looking for small memo pads that are handy to carry around, then our personalized memo pads are the best bet for you. Designed using 20# stock of paper, these pads are sturdy and are not likely to tear very easy. You can use them to list our various details, issue short notes or even carry them around to jot down pointers while on a site visit. 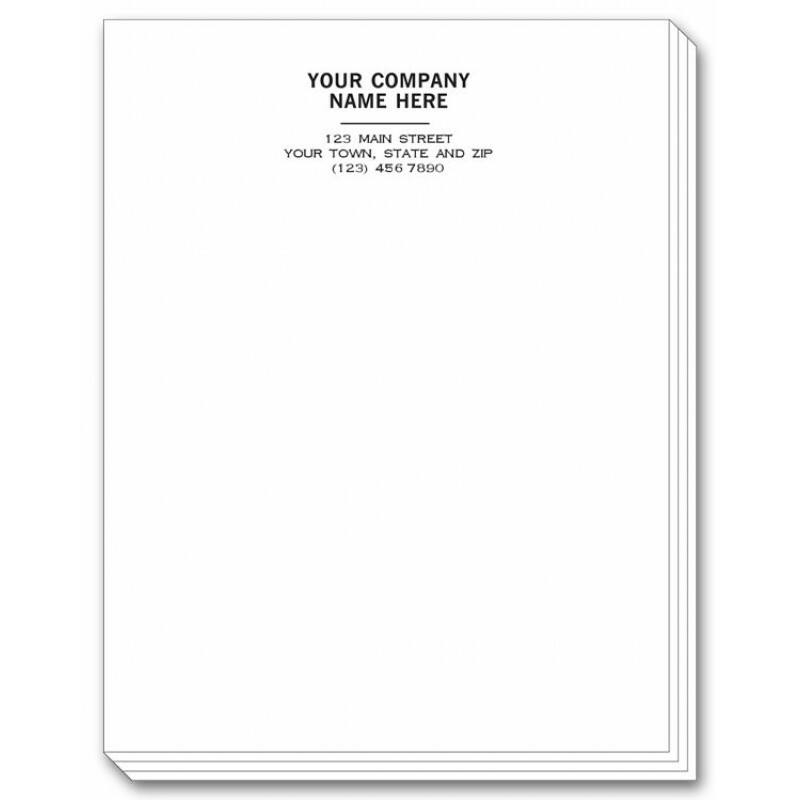 Brand these forms with your company name, address and logo to lend them the credibility that your other official paper-work enjoys. Writing out the memo on the pad that has your personalized information bound to demand much more respect and also take your brand recognition factor forward.